Tommy Orange’s debut has come at the perfect time. 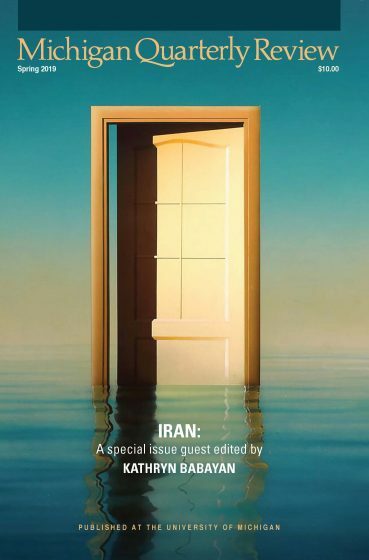 In an America overwhelmed by an administration that has gone to extremes to suppress the rights of minorities and the disenfranchised, There There (Penguin, 2018) shines bright, illuminating a dark corner of our country that demands to be seen. The raw energy within the novel is uncontaminated, fierce, and dedicated toward a singular purpose: to peel back the reader’s eyes and force them to bear witness to the plight of America’s original inhabitants, lest we forget that non-natives are but immigrants or the descendants of immigrants to this country. Orange, who hails from Oakland, California, is a member of the Cheyenne and Arapaho tribes of Oklahoma. In There There, he casts aside archetypal narratives of Native Americans on the range and shifts his focus on urban American Indians, setting his book in his hometown. There There is modern and gritty, and its characters are people you might encounter anywhere in the Bay Area or across the country, perhaps mistaking them for Latinx, lost in a shade of brown, as often happens with characters in the book. Many of Orange’s protagonists — there are twelve weaved together through separate narratives — often feel adrift within the amorphous non-white population, sometimes unaware of their own heritage. But no matter what their standing is in relation to their tribe, each of these characters is headed toward one fateful destination: The Big Oakland Powwow. They took everything and ground it down to dust as fine as gunpowder, they fired their guns into the air in victory and the strays flew out into the nothingness of histories written wrong and meant to be forgotten. Stray bullets and consequences are landing on our unsuspecting bodies even now. Though these passages lend an insightful edge, it cannot be overstated how well Orange captures the quotidian, as well. His characters’ lives are marked by tragedy, incredible misfortune, and pain, and to be so adept at capturing the minutia of their collective miseries is no easy task, yet he does so with effortless grace. It is clear that he knows his characters and cares about them, his passion blazing onto the page with rage and sympathy, but the beating heart of the novel lies within the unpretentious path each character forges. The book is at once ferocious and level-headed, brimming with cruel fire and calm reserve. The power of stories — and the duty of passing them down from one generation to the next — is paramount in There There. In troubling modern times where we seem doomed to repeat the mistakes of the past, Orange’s debut is a formidable reminder of the influence and importance of retelling history — of shaping the narrative and extracting wisdom to benefit our shared future. Despite much of There There’s grim outlook on the current state not just of urban American Indians, but of our collective selves, the stalwart determination to never turn our backs on bygone generations and their stories is one of hope. 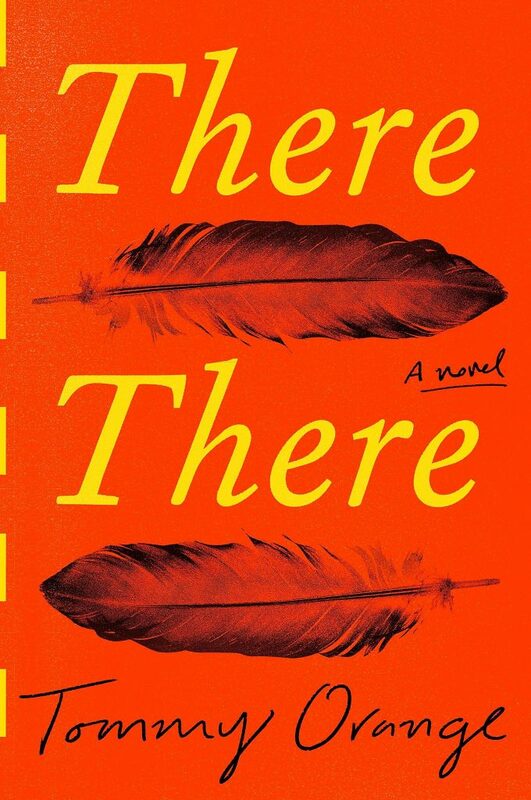 It should come as no surprise, perhaps, that Sherman Alexie’s glowing blurb was removed from the final cover of There There prior to its release, and a blurb from Margaret Atwood took its place. Despite Alexie’s disgraces, his original praise — intact on the advanced readers copy — captures the masterful work that Orange has performed: “A beautiful, dangerous, sad, poetic, and hilarious revelation…. Native American literature will never be the same.” All of that is remarkably true. There There will break your heart, and it will forever change the way you view Native Americans. 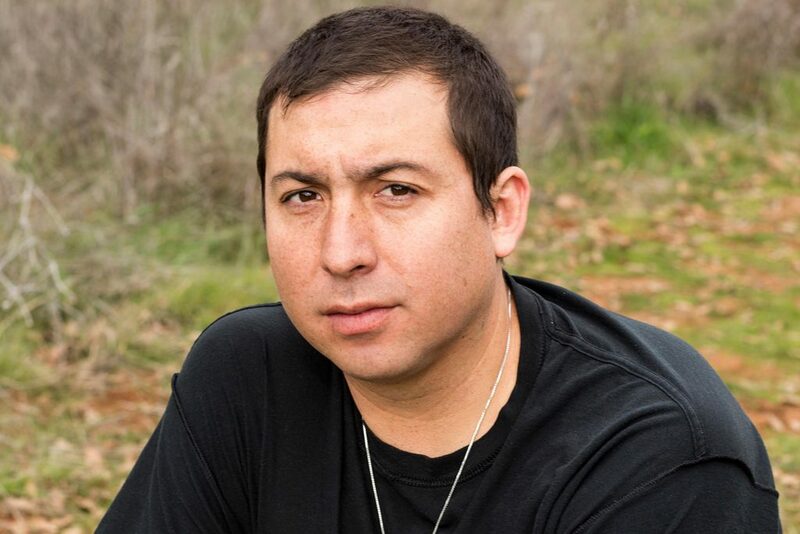 Tommy Orange has certainly, and deservedly, become the voice of a new generation of native writers. Though a work of fiction, the novel offers stories that crash together, feel alive, and scream off the page with a realistic intensity that begs the reader to draw lasting meaning from them — to use them to inform the world of tomorrow, and because of that, There There is a true triumph. Michael A. Ferro’s debut novel, TITLE 13, was published by Harvard Square Editions in February 2018. He was named as a finalist by Glimmer Train for their New Writers Award, won the Jim Cash Creative Writing Award for Fiction, and been nominated for the Pushcart Prize. Michael’s writing has been published or is forthcoming in numerous literary journals and print anthologies, including Juked, Monkeybicycle, Poets & Writers, Heavy Feather Review, Entropy, Duende, BULL: Men’s Fiction, Vulture, Splitsider, and elsewhere. Find out more at michaelaferro.com, or follow him on Twitter @MichaelFerro.